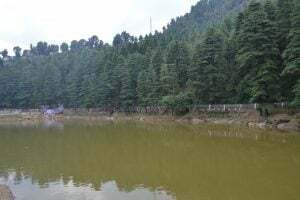 Nestled on the mountain tops of Kangra district in Himanchal Pradesh, Mcleodganj is the ultimate destination for travellers who want to experience a tete-a-tete with nature. It is also referred to as Lhasa by the local Tibetan populace. 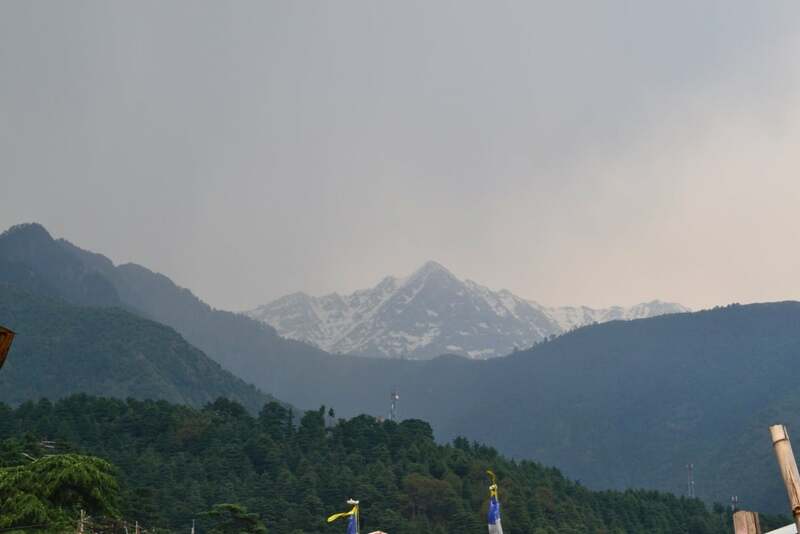 Mcleodganj is the house of the temple of the Dalai Lama, popular destination for yoga enthusiasts, bike enthusiasts as well as those who just want to lay back and enjoy the intoxicating effect of the breath of the mountains. The best way to travel to Mcleod is by bus. If travelling from Delhi, the bus depot in front of Majnu ka Tila at North Campus, DU has a lot of night buses going towards the mountains. Going there on bikes seems like a tempting offer but the constant attempts by elephant like buses, frequenting the route to and from Mcleod, to almost push you off the road kind of dampens the riding experience. You can either travel in the Himanchal Roadways buses for a meagre sum of money or pay a little extra and enjoy the comforts of a semi-sleeper bus. 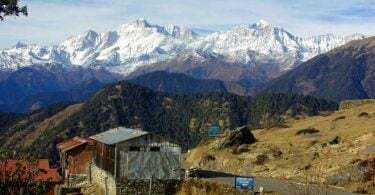 When you start at night, by early morning you shall reach the main town of Mcleodganj, Tsuglag Khang, and will be fresh and ready to explore the city. 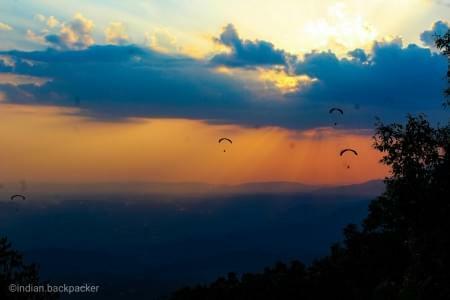 The weather is perfect through most of the year (evidenced by the complete absence of ceiling fans everywhere), the sights are breathtaking and the experience will be one you shall cherish forever. If you don’t mind walking much, that’s the best way to explore the locality because that way you get to avoid the road (and the automobiles, the dust and displeasure of it all together) and discover new tracks through the wilderness. The locals are very kind and will generously guide you in case you get lost. And if walking is a bit of a hastle for you, then you have ample taxi services to choose from. 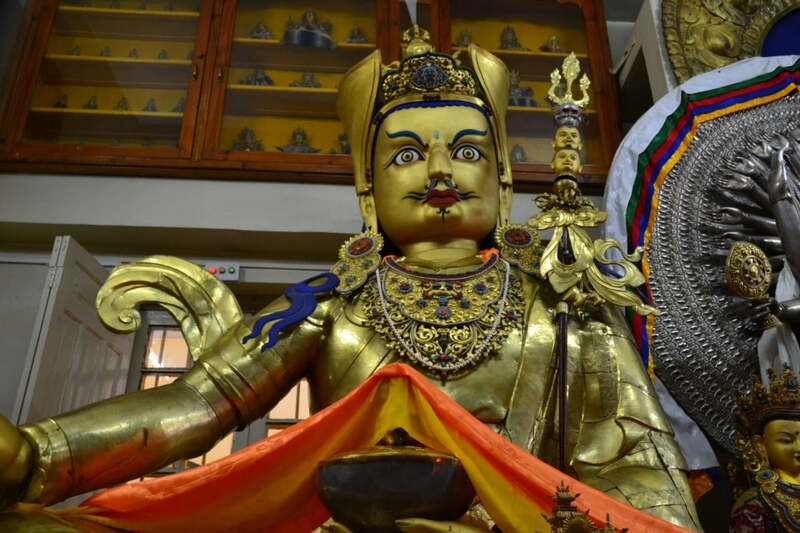 On foot you can cover places like the Dalai Lama Temple, the Dal Lake, the main Town Square and the town monasteries. The sites you see on foot are worth the walk. Accommodation options are plenty and it doesn’t matter if you don’t have prior reservations (mostly not a problem). Most people who travel to Mcleod aren’t looking for a 7 star hotel treatment and so have lots of options to choose from – from hostel-like accommodations to rooms as little as Rupees 800 per night to as much as Rupees 4000 are available. But those who are travellers at heart won’t want to spend most of their time cooped up in the hotel room and so for their benefit, the place is littered with innumerable little cafes and restaurants. Carpe Diem, a café in the main ton square, is a favourite amongst travellers. The Tibetan Kitchen is popular for its non-vegetarian, especially pork, dishes and authentic Tibetan food (mind you not everyone can stomach it). Another popular destination amongst youngsters is Shiva café, but it’s extremely crowded during tourist season. Then there is Bhagsu café, next to the Bhagsu waterfalls whose pizzas and cakes people swear by. Sitting next to the scenic beauty of waterfalls, gorgeous valleys, breathing in the fresh mountain air and eating delicious food, isn’t that the ideal picture of a holiday? 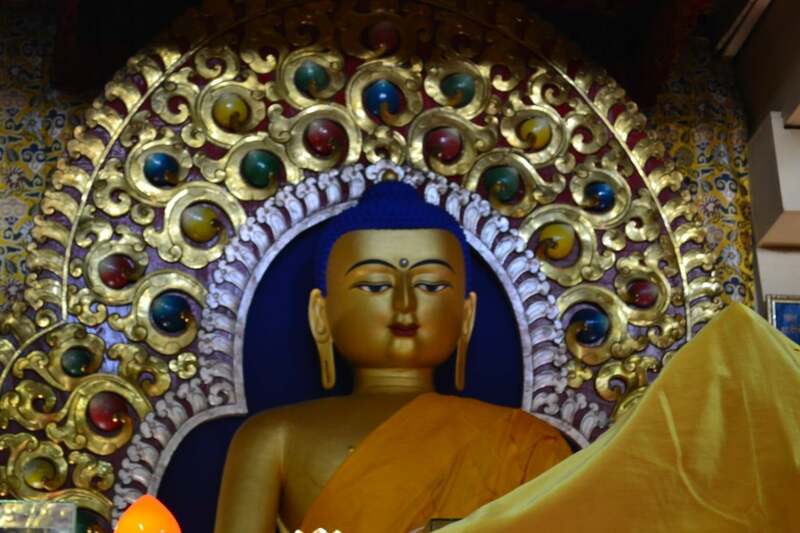 As mentioned earlier, most of the sites are a little over walking distance from the main town square, like the Dal Lake, the Dalai Lama Temple, the St. John’s church, the Namgyal monastery, the Tibetain museum, etc. 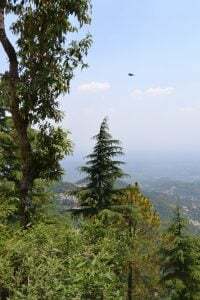 while a few places that are a little farther but popular are mostly trekking sites such as the small (not really) village of Dharamkot, the Triund ridge and last but not the least, Dharamshala (below McleodGanj in the valley). 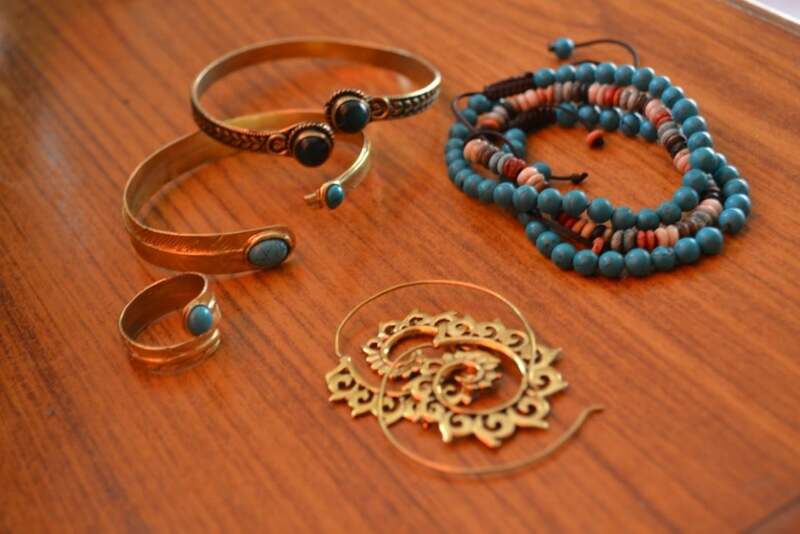 While there, you can also shop for traditional Tibetan style bead jewellery, souvenirs and textiles. You can cover most of the town in a matter of two days and henceforth however long you plan to stay there is your wish. 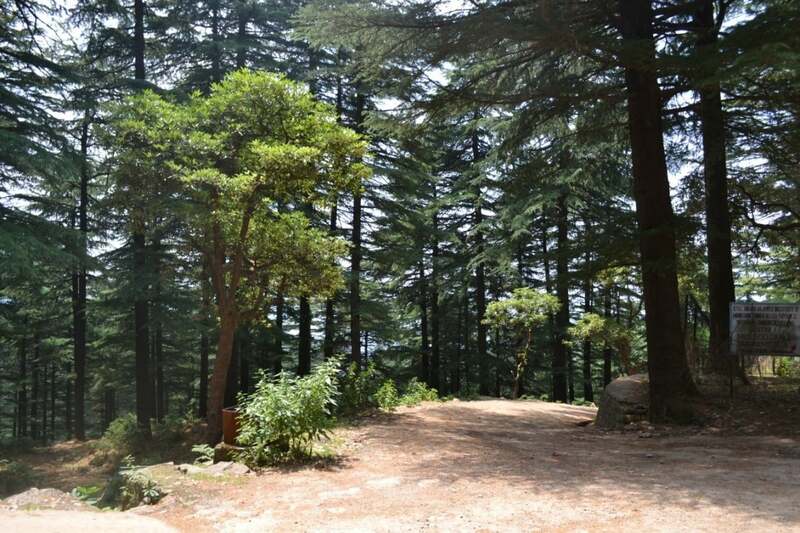 One should be able to have a satisfying trip to Mcleodganj in about Rupees 6500, all included, for three days. 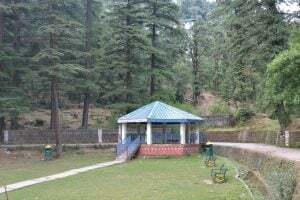 There is an art to enjoying days in Mcleodganj. Don’t be in a hurry to cover all the sites as if you’re on a mission and have to send in a response to a higher authority as soon as possible. It is the ideal place to sit back and relax, read a novel, listen to songs, take a walk through nature’s trails and be at peace with yourself. The nice people (as well as the loving dogs) make you want to make new friends. This town will give you ample opportunity to calm your nerves and breathe life, you just have to give it a chance. Yeah totally agree with you guys. Amazing place with mouth watering food. 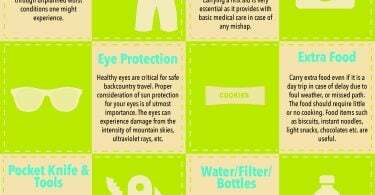 I too visited Mcleodganj twice and wrote an article about how we 3 friends enjoyed the whole journey.